New York City in twos. Two new sweet treat eateries visited. 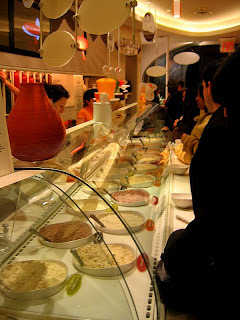 Rice to Riches (a rice pudding shop with almost as many flavors as Baskin Robbins) In Little Italy on Spring Street, near Mulberry. 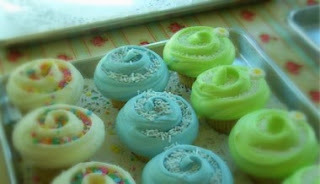 Just like grandma used to make, beautifully decorated sweet cupcakes.